The National Institute for Visually handicapped (NIVH) school grounds in Dehradun is where the training of the Uttarakhand football team takes place. The boys in the team are completely or partially blind and are the national champions. 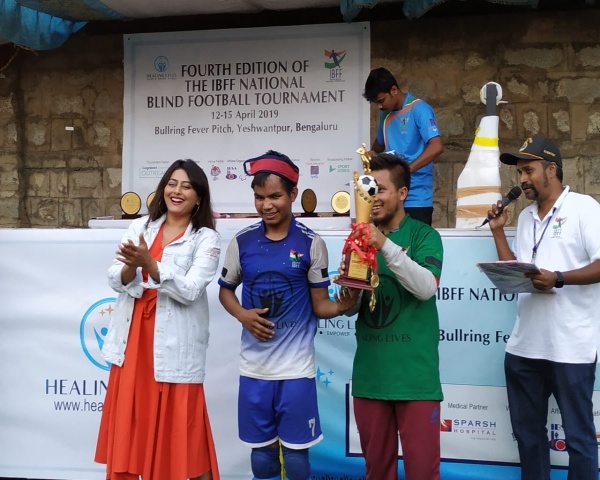 The Uttarakhand football team for the blind won the All India Invitational Blind Football (IIBF) tournament in Kerala in May. They defeated seven other teams to win the tournament. 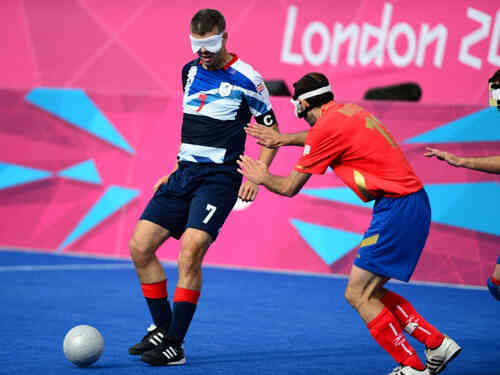 The team has a partially blind goalkeeper although the rules allow for a goalkeeper to be a normal sighted person. 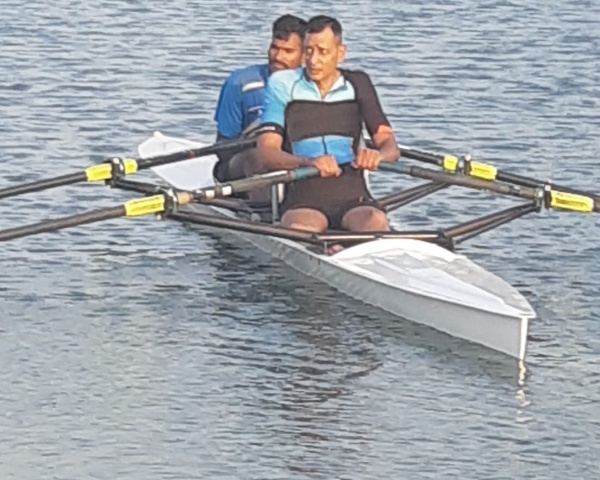 The boys are working hard on their game for upcoming international tournaments and their main aim is to perform well in the 2020 Paralympics.